The overall scale of China's logistics industry has been growing rapidly, the level of logistics service has improved remarkably, the environment and conditions of development have been improved continuously, which has laid a solid foundation for further speeding up the development of China's logistics industry. However, in petroleum and petrochemical, coal and carbon, people's livelihood and even ordinary delivery of goods such as the transport process, regardless of the size of the volume of transportation, transport distance, theft or shoddy behavior occurred, seriously affect the credibility of transport enterprises, and even make enterprises suffer major economic losses. Seals are similar Yu Ying equipment imposed by a particular person after the goods are loaded into containers and properly closed. Once the seal is properly locked, the damaged seal cannot be reused unless the violence is broken. 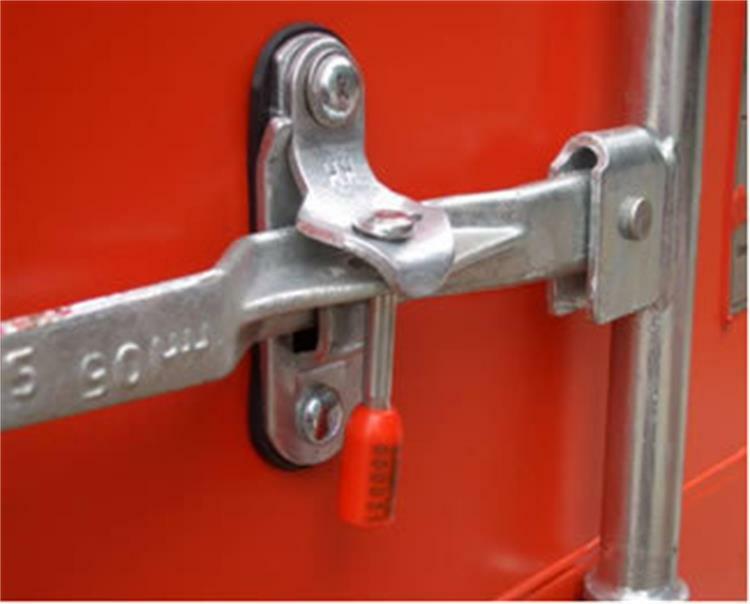 As long as the integrity of the container, the correct closure of the container door, seal the normal lock, you can prove that the container in transit without private Kaifeng, the case in the box by the packing person in charge of the supervision. Each seal has a fixed bar code or code, the goods safely arrived at the same time to ensure the uniqueness of the seal.